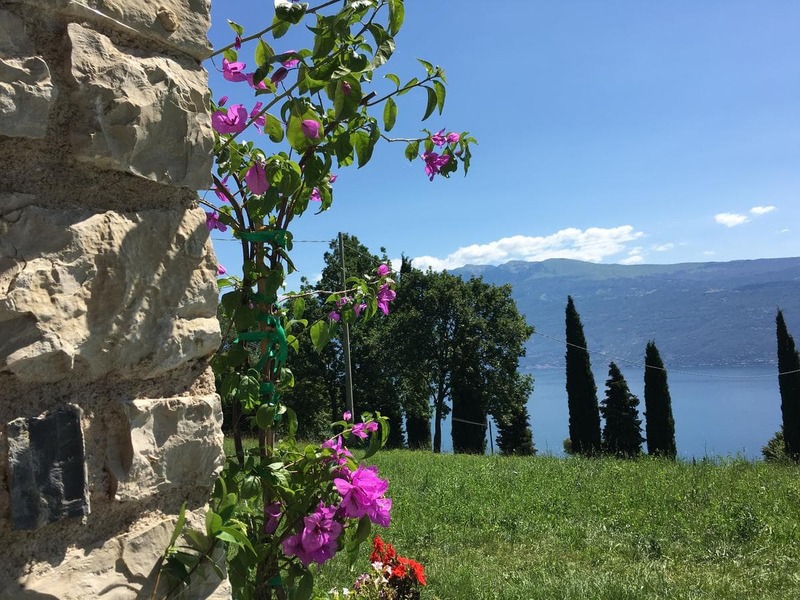 Eco-friendly Casa del Castagneto offers accommodation with a spacious garden and panoramic views of Lake Garda, 10 minutes’ drive away. Nested in the mountains, 7 km from Gargnano, it offers free parking and free WiFi. Set on 2 levels, the holiday home comes with a furnished patio, a fully equipped kitchen, y 3 baños. Una lavadora también está disponible. Wood for the fireplace as well as breakfast products can be provided upon request. Activities in the surrounding area include golfing, cycling, and horse riding. Desenzano del Garda is 32 km from the Casa del Castagneto holiday home. Toscolano Maderno can be reached in 10 minutos en coche.